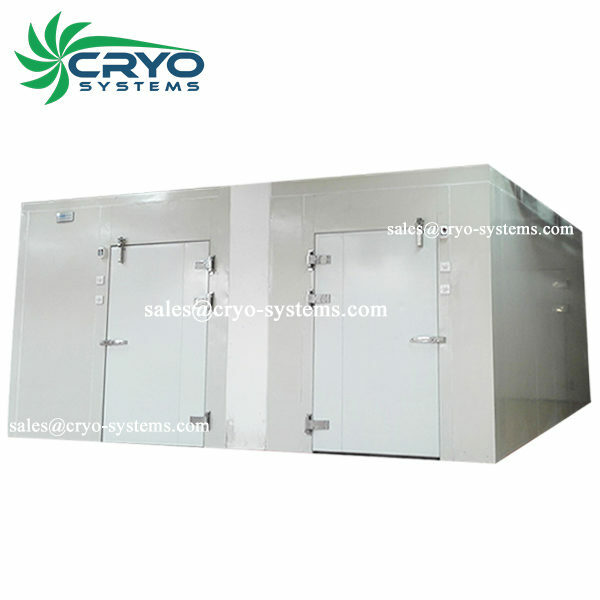 supermarket cold storage - Cryo Systems Co., Limited. √ Best insulation panels to save the operation cost! √ Keep vegetables/ fruits/meat fresh for long-term! √ Design best solution suited to your storage requirements! √ Best brand color plate material to be used for many years! 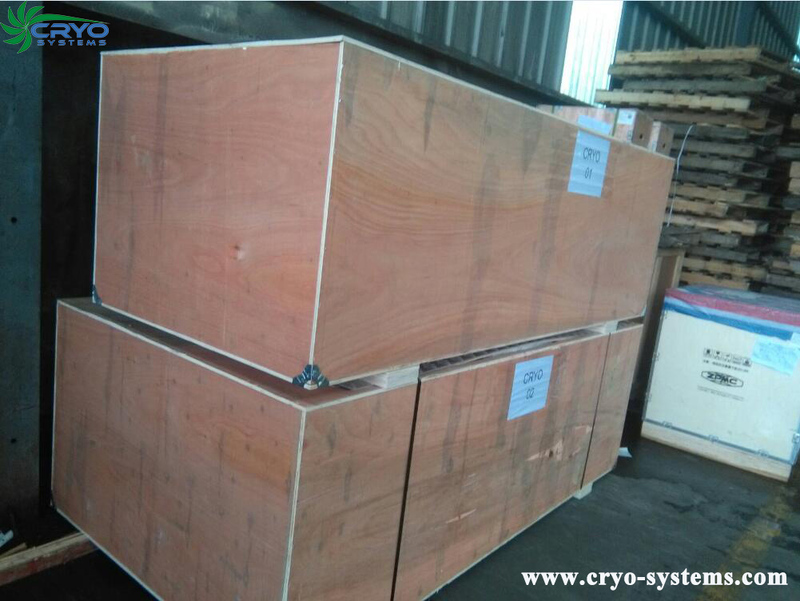 √ High efficiency refrigeration unit to meet your operation need! (1) Seafood cold room: Stainless steel / Salinization sheet. (2) Other meat: Color plate steel. Color plate steel is the best choice for vegetables/ fruits/meat storage: anti-rust, good insulation, cost-effective, long life span. Difference solutions have different prices, send your requirement now! (1) Panels thickness: 50, 75, 100, 120, 150, 180, 200mm. (3) Cam lock: Galvanized, easy and convenient for installation. √ Designed: by Teledoor in Germany. √ Surface materials: 0.6mm color plate. √ Door hinges German STUV, EU standard. 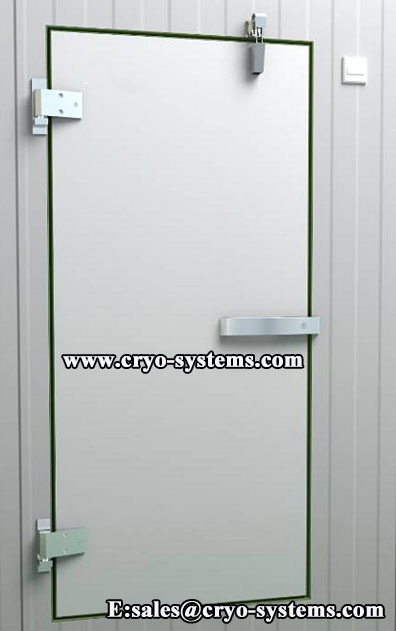 √ Door’s hardware, switches and door seal: best quality. √ Our door can be used 2-3 times longer than other suppliers’. √ Guide cover: protect guide from dust and deformation. √ Professional design: no pressure on wall panel and cam lock. 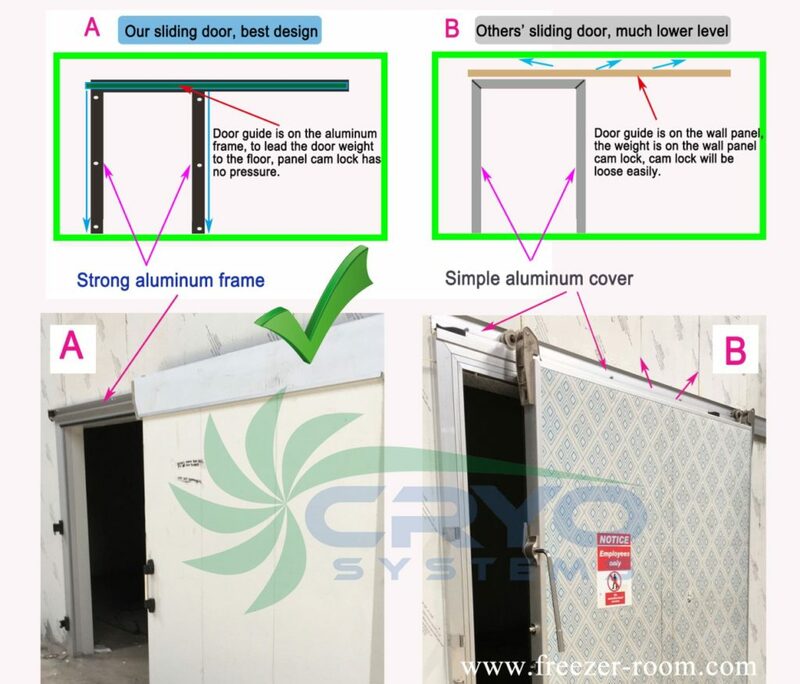 √ Strong aluminum frame system: support the door, lead the door weight to floor. When you are often too busy to close the door, self-closing door is a good choose. 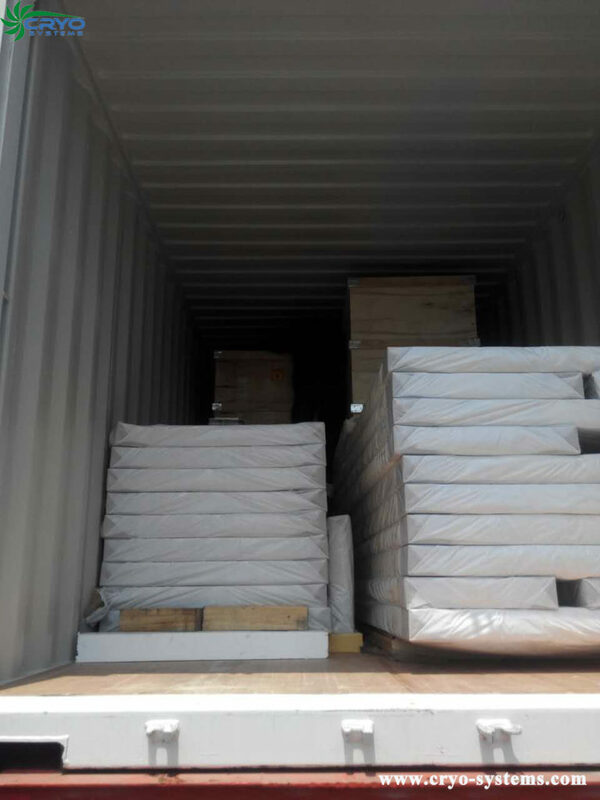 For LCL shipment, protect panel better. Panel will be delivered as part, Piece by piece. This display cold room is for a former client. He owns a new business to start convenience store. 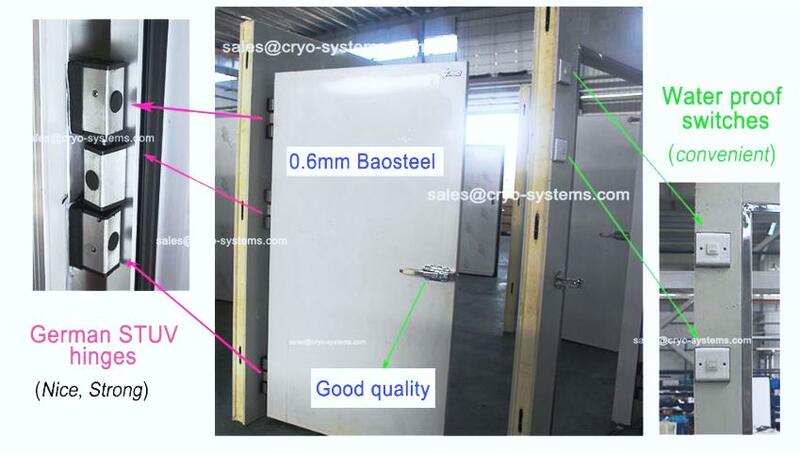 He bought two cold rooms from us before, and he is really like our product. PU (polyurethane) Panels thickness is 100mm with 0.426mm two sides Color plate. For refrigeration unit, we use original new 3HP Emerson Copeland Hermetic scroll Compressor, Model:ZB21KQE. And the fin space of the evaporator is 4.5mm.